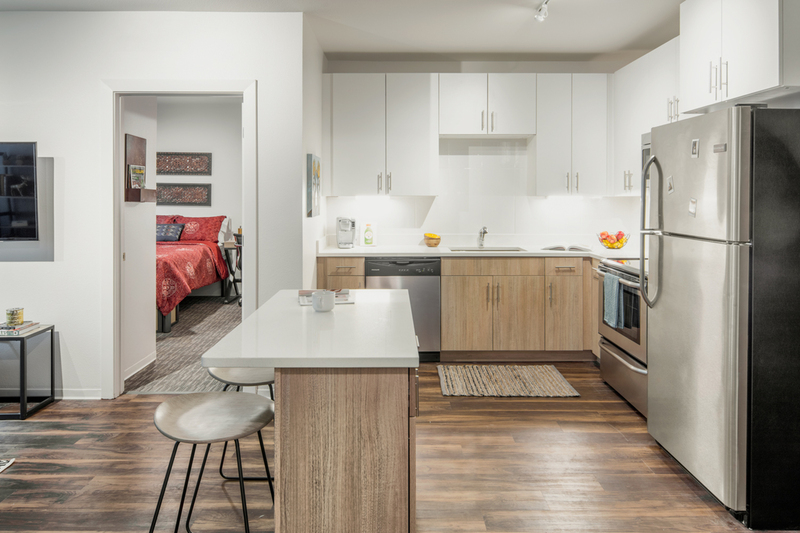 Our amenities are perfect for residents whether they want to unwind or get active! No matter what your speed is, we’ve got something to entertain you at Uncommon. 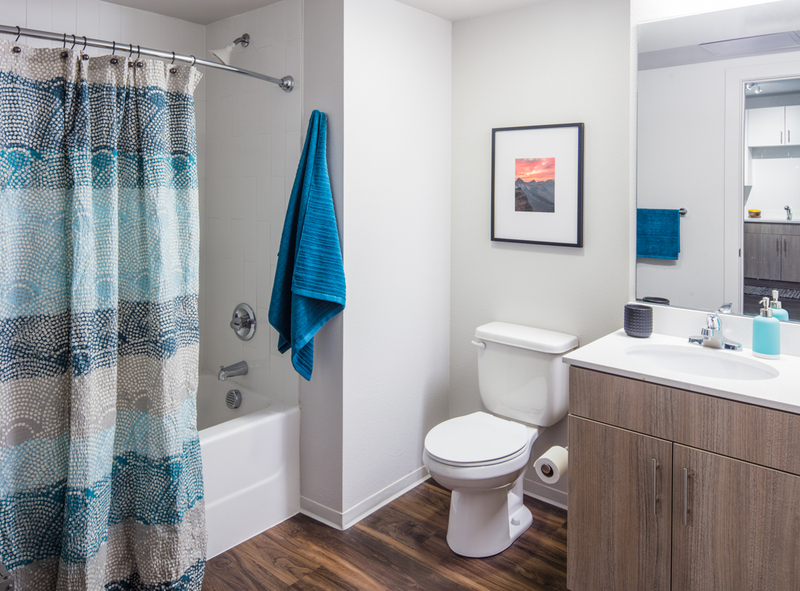 To see gorgeous images of the world-class amenities listed below, visit our gallery! 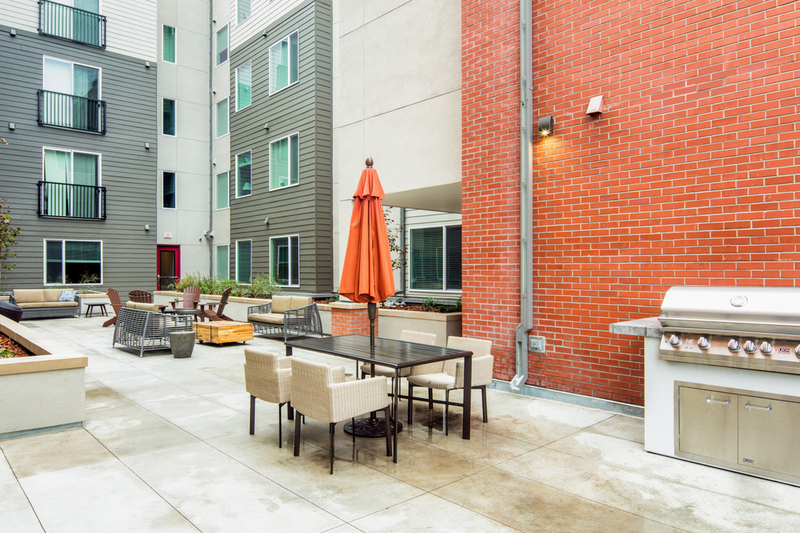 We know our residents live active lifestyles, so we’re here to accommodate them. 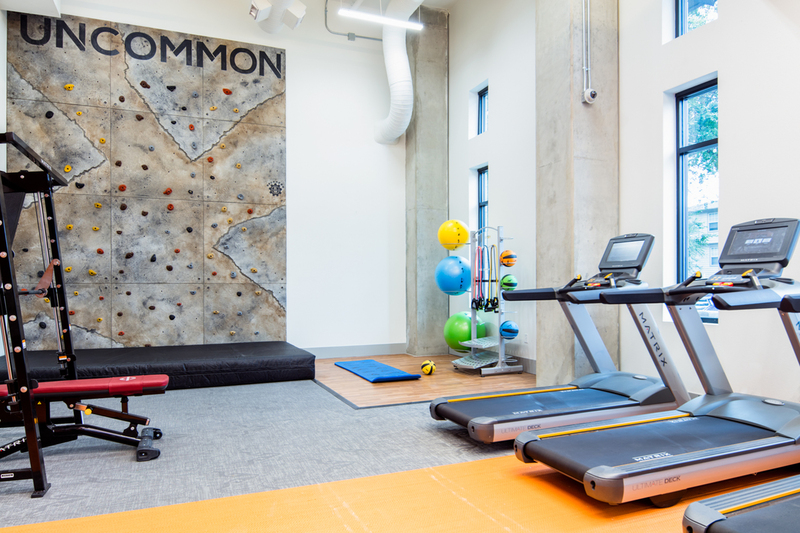 Some of our most impressive community amenities include our indoor rock climbing wall and our ski simulator. Our modern fitness center also houses a punching bag, treadmills, free weights, and more. 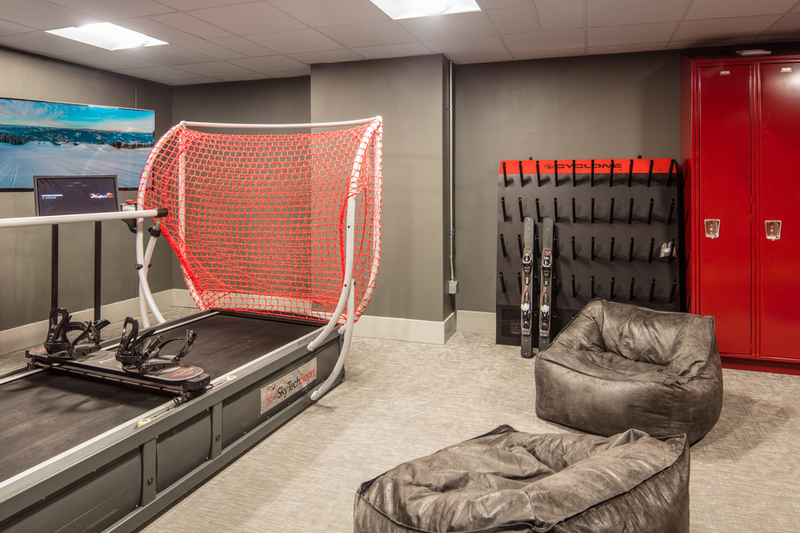 For those who prefer to get their exercise outdoors, we offer ski and snowboard storage as well as bike storage so that all of your equipment is safe and sound. 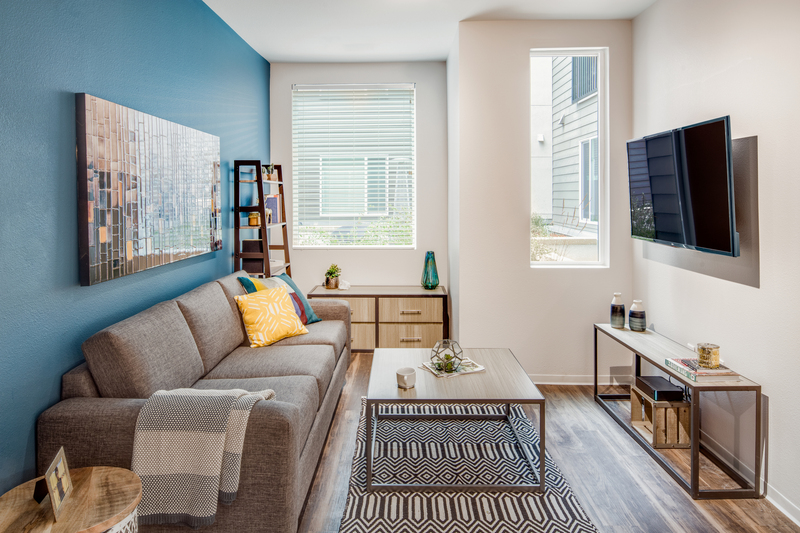 Check out our full list of community amenities below!